It’s been a distant promise for so long, and all of a sudden launch time is upon us. 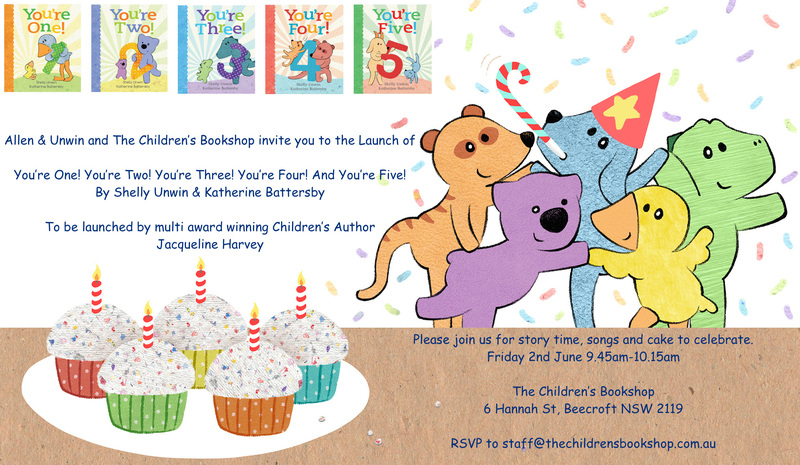 I have organised a multitude of launches, including this one for everyone who would like to join the fun welcoming these books to the world at The Children’s Bookshop in Beecroft. I’d love to see you at this launch if you can make it. Please make sure you come and say hi!